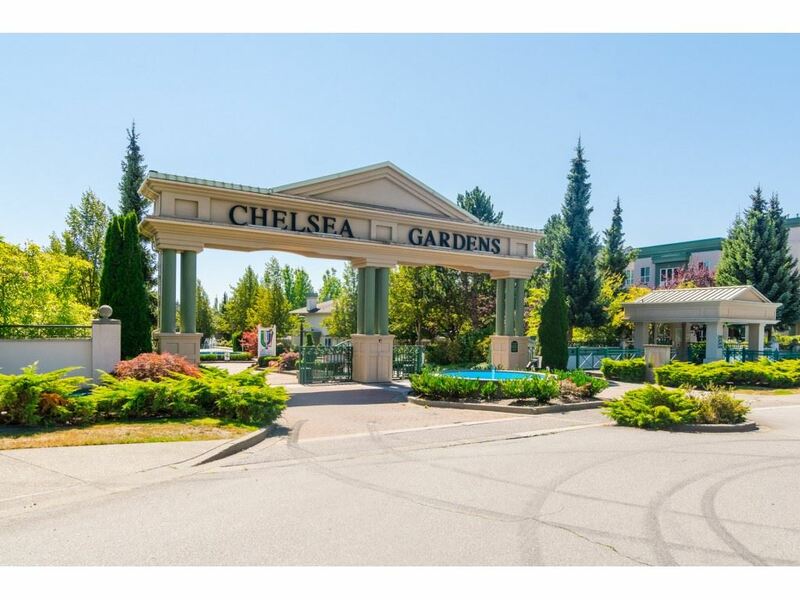 I have sold a property at 13880 70 in Surrey. CHELSEA GARDEN SAYS IT ALL!.... PRICED WELL BELOW ASSESSED VALUE! This is your opportunity to live in this DESIRABLE complex at a great price. With new flooring and a few minor 'touches' this 2 bedroom unit can be yours. The infloor heat and cozy f/p will keep you warm during those rainy winter evenings. Insuite storage as well as a separate storage locker. Strata fee includes: heat, hotwater, gas fireplace, garbage pick up, caretaker, gardening, water meter (reducing the portion of the property taxes). All this in a 23 acre garden oasis, including a 10,000 sqft rec center, overnight guest suites, pool, hottub, library, ex room, English style pub w/billiard room. 2nd parking stall could be available at $10 a month.